Stop by our office and grab a free decal or magnet to join our contest. When we spot a car with either the decal or the magnet in the Gainesville or Oakwood areas, we will take a picture. All of the cars we see are then entered into the random drawing for the grand prize. Starting in July, every month we will give a $100 gift card to one lucky driver. Who is eligible? Anyone, you do not have to be a patient to be eligible, but you do have to like our Facebook page. Just slap the decal/magnet onto your car and drive around anywhere in Gainesville or Oakwood (outside of our parking lot.) You could win just by running errands, on your way to work, or going to the movies. Also be sure to “Like” our Facebook page! For more information on this contest, or if you would like to stop by and pick up your free decal, contact our Gainesville GA orthodontic office. You can also visit us at our Oakwood GA orthodontic office. 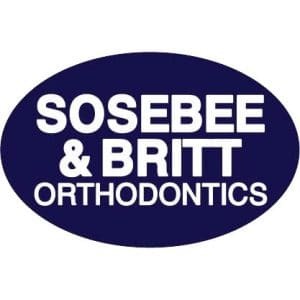 Make sure to check Sosebee & Britt Orthodontics Facebook page regularly to see if we spotted your car. To claim your prize either send an email or call either of our convenient locations.